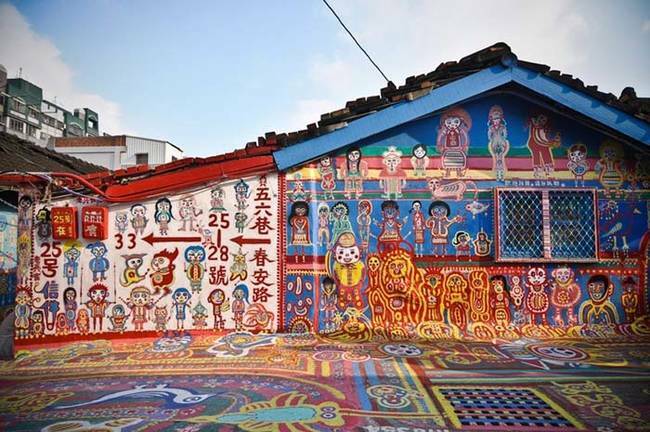 This Beautiful Rainbow Painted Village Looks Like Something From Another World | Deveoh! Huang is a self-taught artist. 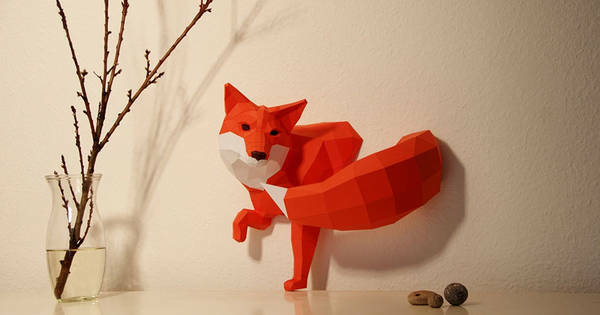 These 16 Animal Sculptures Are Simply Made Using Paper But Look Amazing!